How to check your pen drive original or fake? 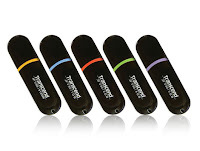 Pen drives used to store the music, videos or any other data. 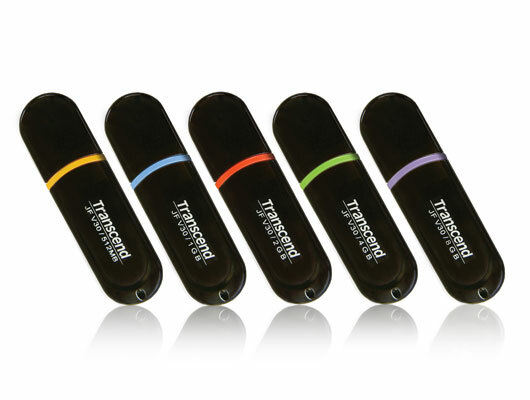 pen drives are most portable Storage device for many peoples because its very portable other than devices. Now Flash drives also manufactured as fake drives and looks like original one. These duplicate pen drives imported from china and selling by some peoples in India. They are selling these pen drives at low price. Even 256 GB Flash drives sold for 500 Rs. On computer, it will display only fake size of pen drives. Generally its capacity within 4 GB only and that made with small programs to show bigger capacity. When you copy the files larger than 2 GB, it will struggle to work and dead. So how to check your pen drive is original or fake. 1. 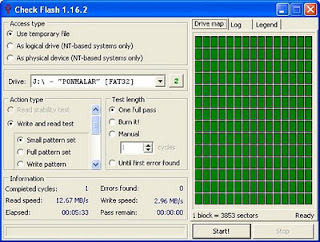 H2Testw is worthy software to check a flash drive is original or not. You can check SD cards and various types of memory cards also. Download this software here.